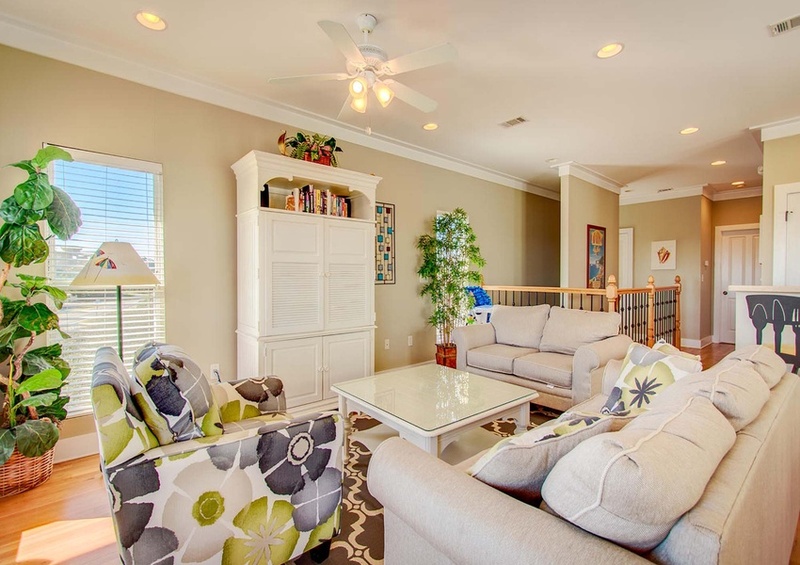 This lovely home in Cottages of Camp Creek will surely help you find your own state of Nirvana! 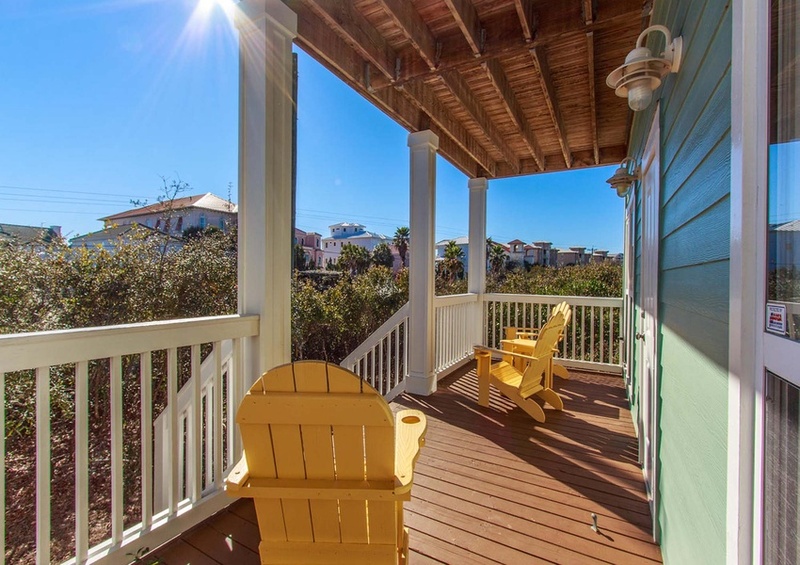 This Scenic 30A vacation home features traditional décor, hardwood floors, veranda style balconies, and plenty of room to relax and unwind. 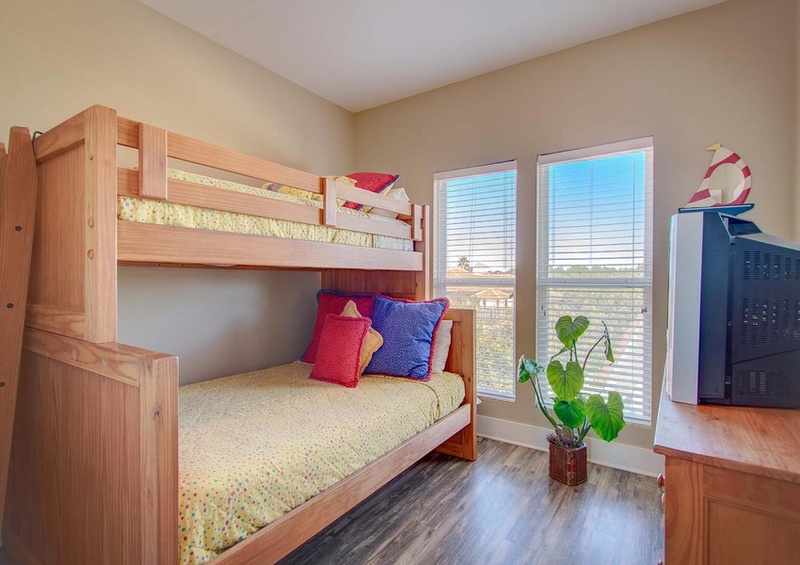 Nirvana is host to two floors of living accommodations, spanning 2,364 square feet. 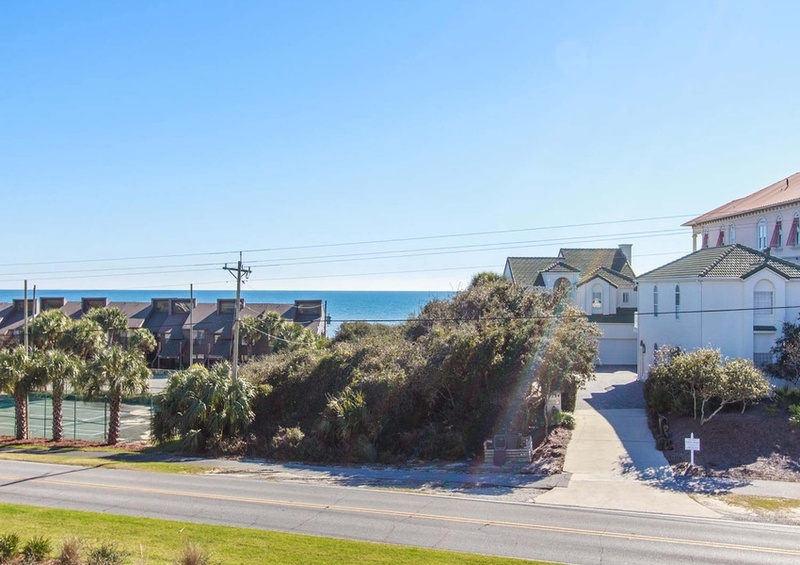 With five bedrooms and three bathrooms, this vacation home has accommodations for up to 10. 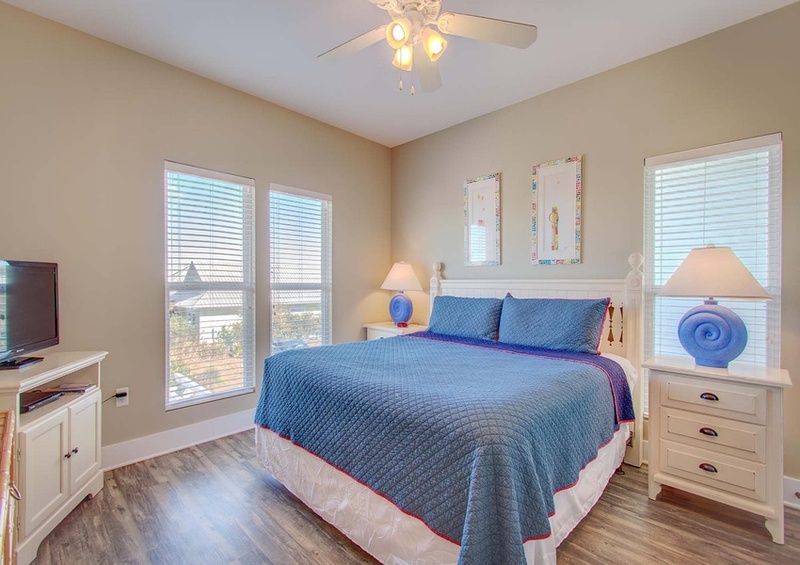 The first floor of Nirvana features the en-suite master bedroom with double vanities and whirlpool bathtub and access to a private balcony with lounge chairs. 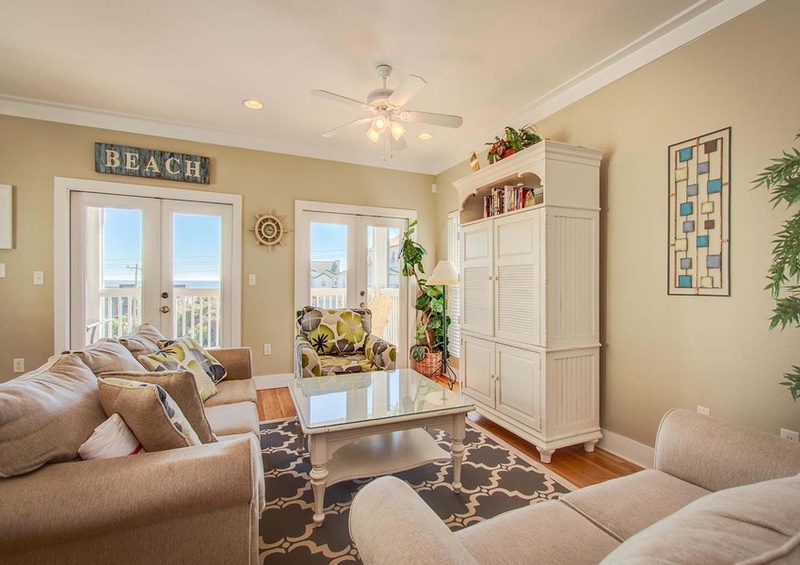 A truly quiet escape after a long day at the beach. 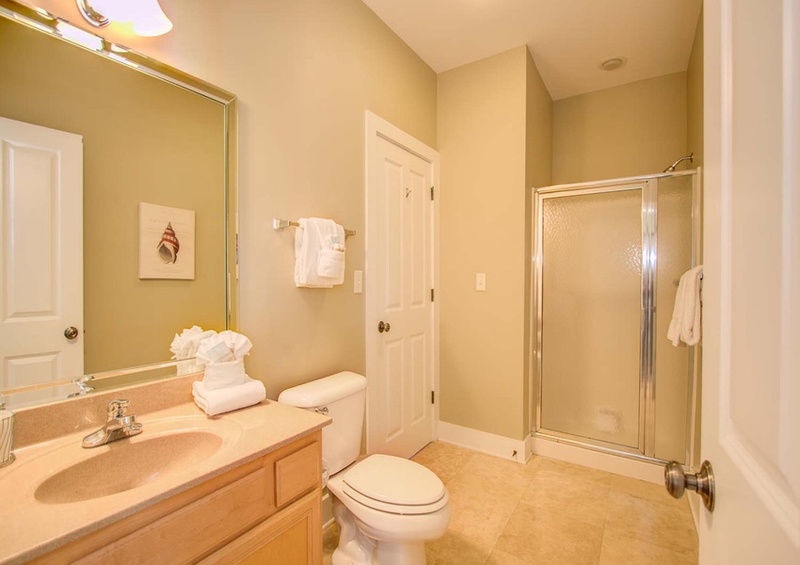 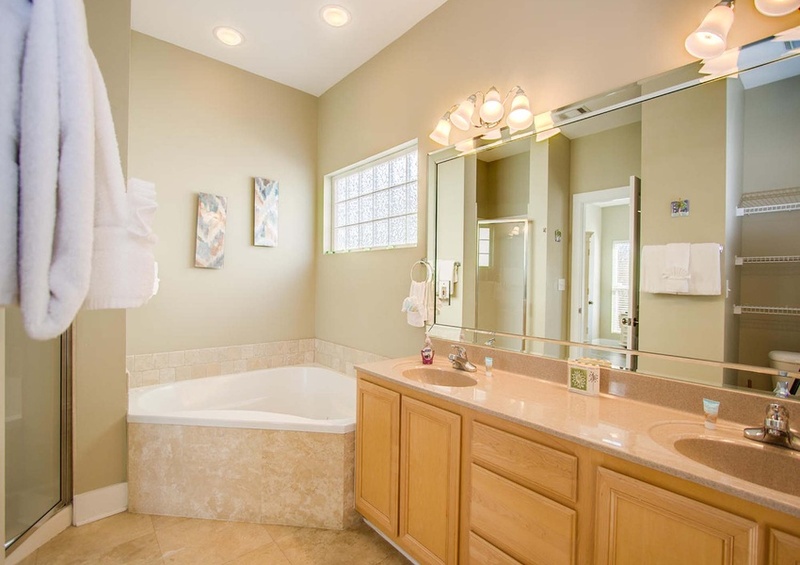 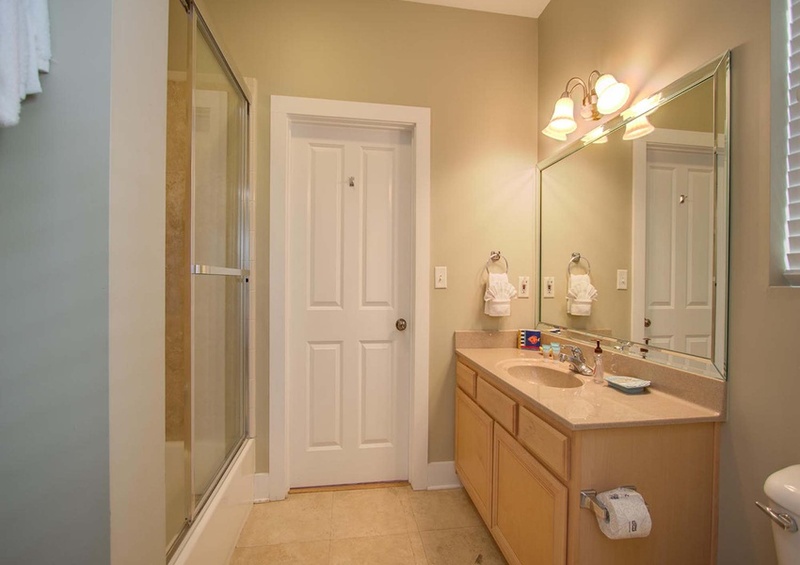 You will also find the second and third bedroom that share a bathroom. 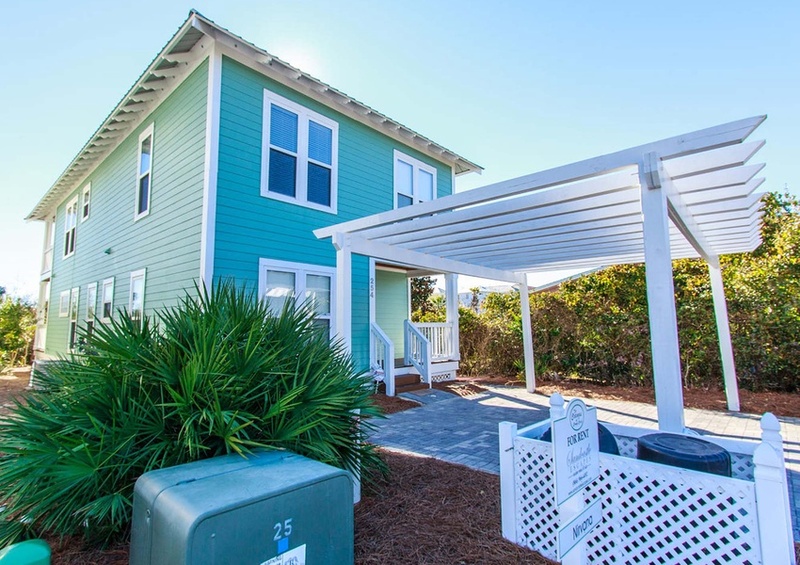 On the second floor of Nirvana, discover the remaining two bedrooms, fully-equipped kitchen, living room, dining room, and access to an open-air veranda. 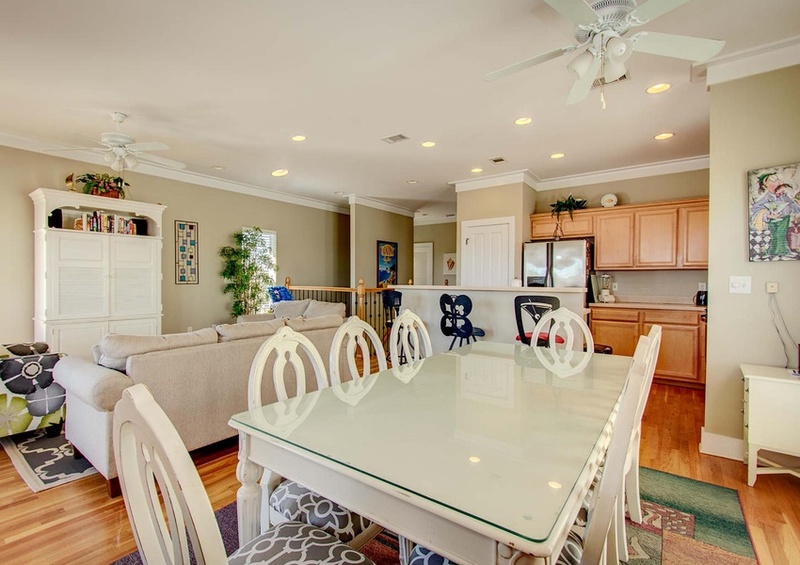 The living room, dining room, and kitchen are seamlessly tied together through an open floor plan. 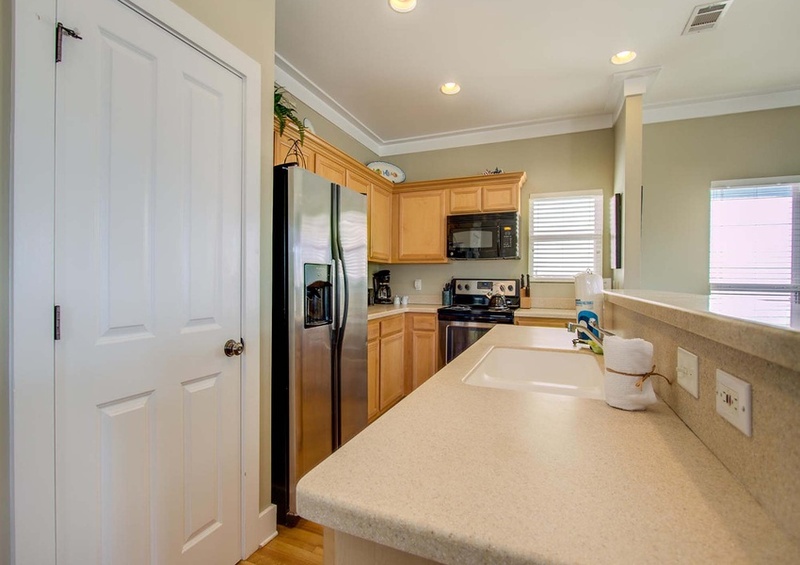 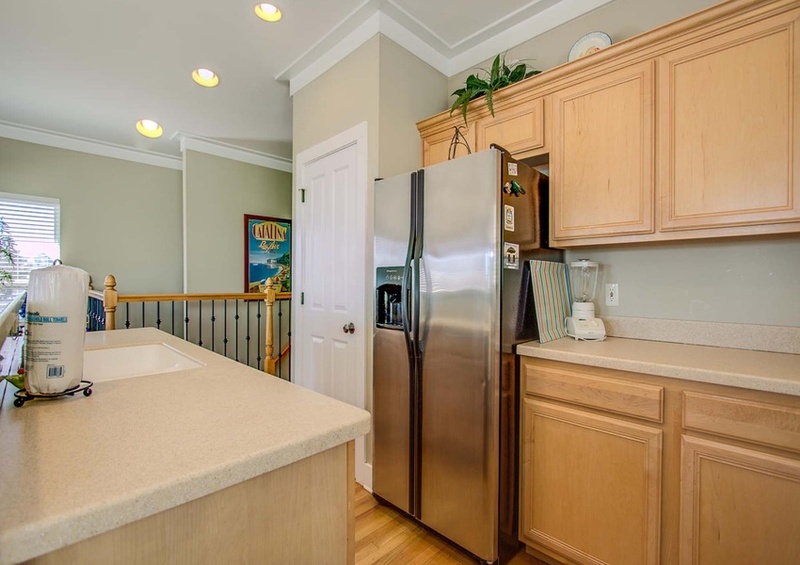 The kitchen offers stainless steel appliances and a large island with seating for three. 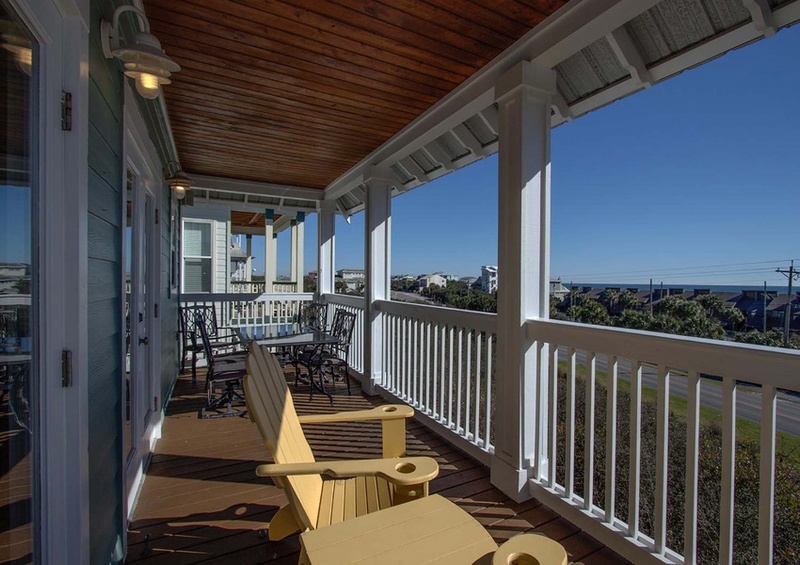 The balcony is accessed from the living room and offers partial views of the gulf! 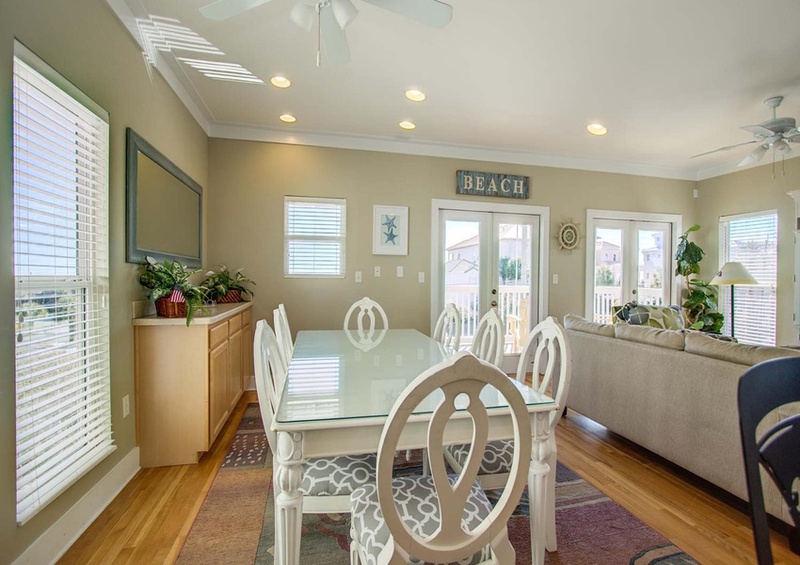 It is the perfect spot to enjoy a meal waterfront with a dining table with seating for six. 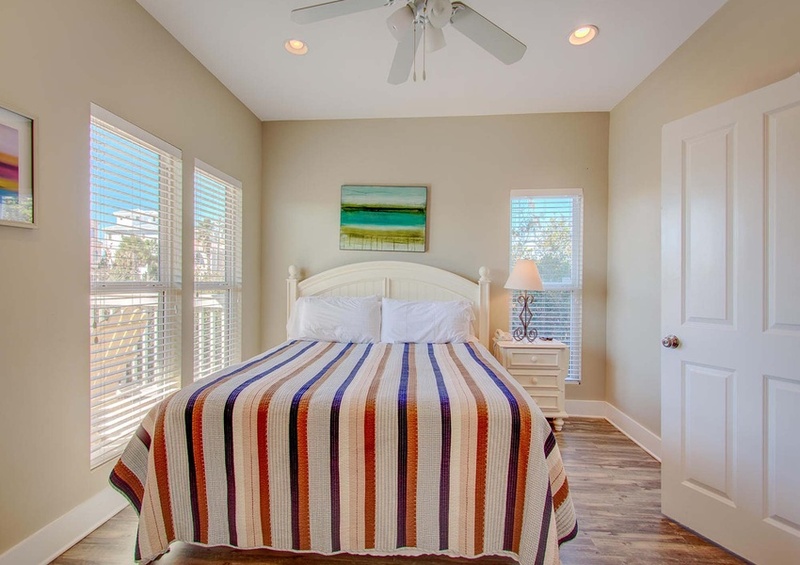 Deeded access to the Gulf is a two-minute walk from the east entrance to the community. 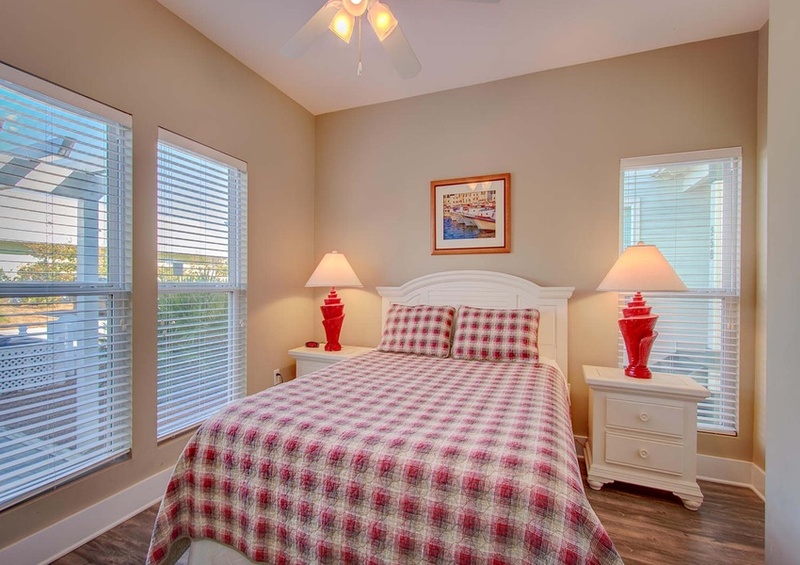 The Camp Creek neighborhood has a large community pool and hot tub that is just steps away from your front door. 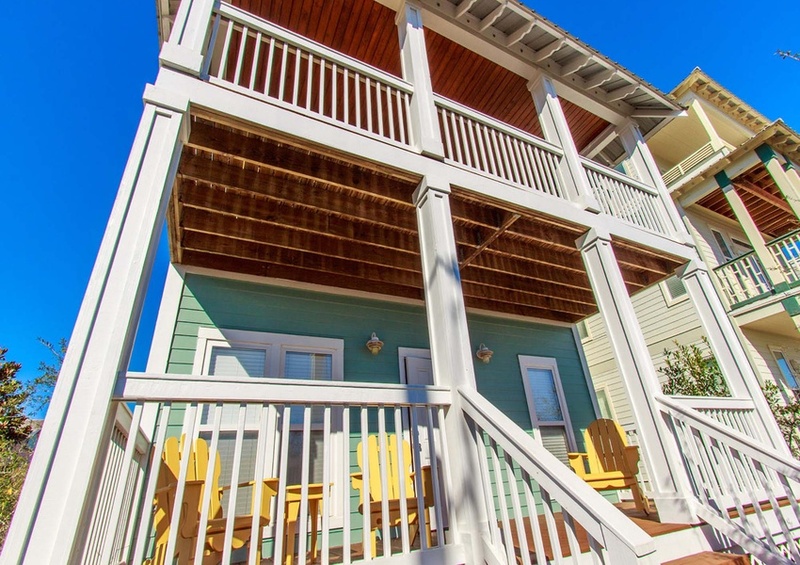 Conveniently located near Seaside, Alys Beach, and Rosemary Beach, Cottages of Camp Creek is right by many exciting things to do on 30A. 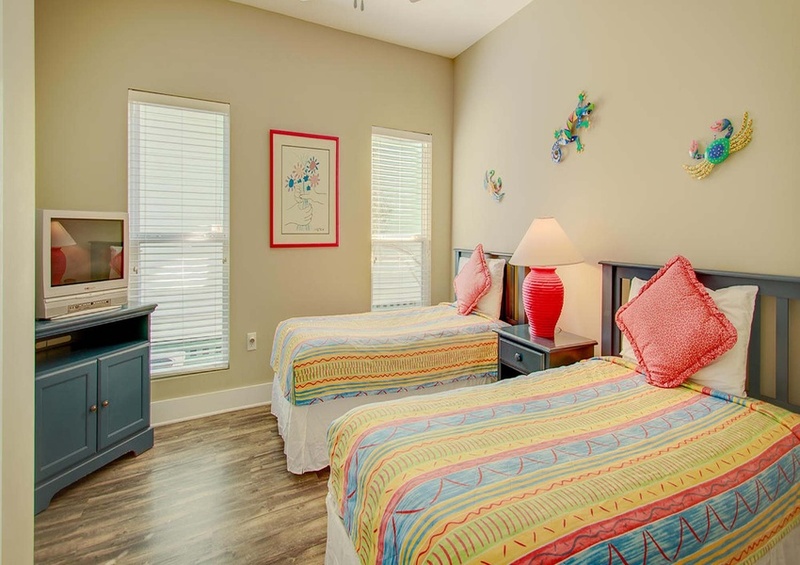 Come and see Nirvana in Cottages of Camp Creek for yourself! 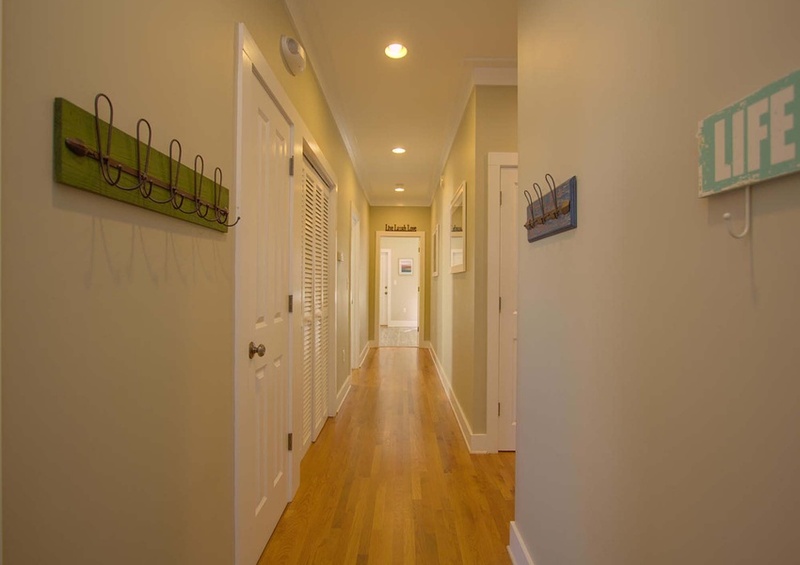 Call or book online.